Add value to your home. 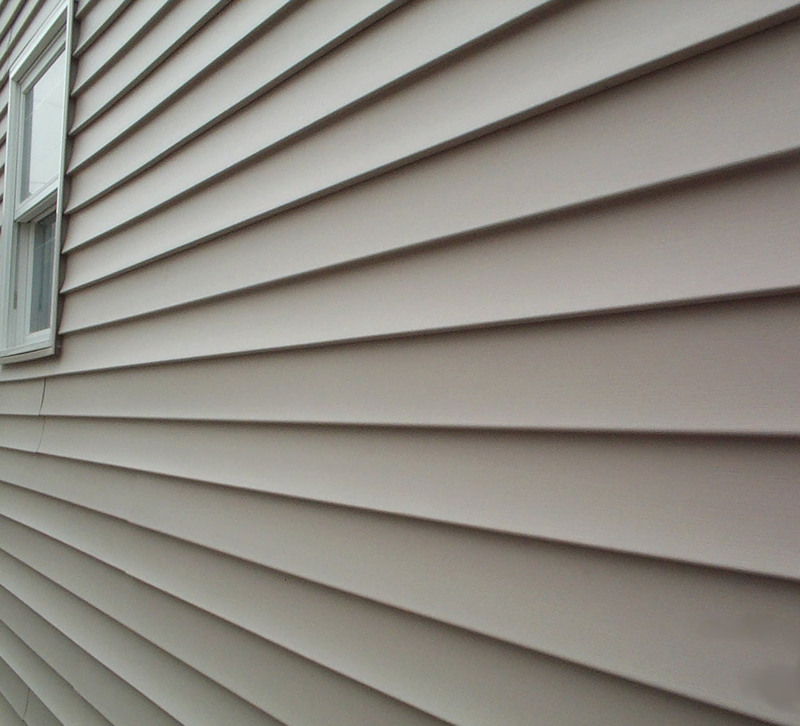 Investing in vinyl siding is considered among the top ten remodeling projects that you see returns on. 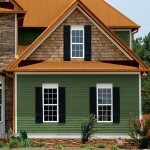 Add affordable beauty to update your home and add value. Improves the quality of life, increasing comfort, safety while saving you money. 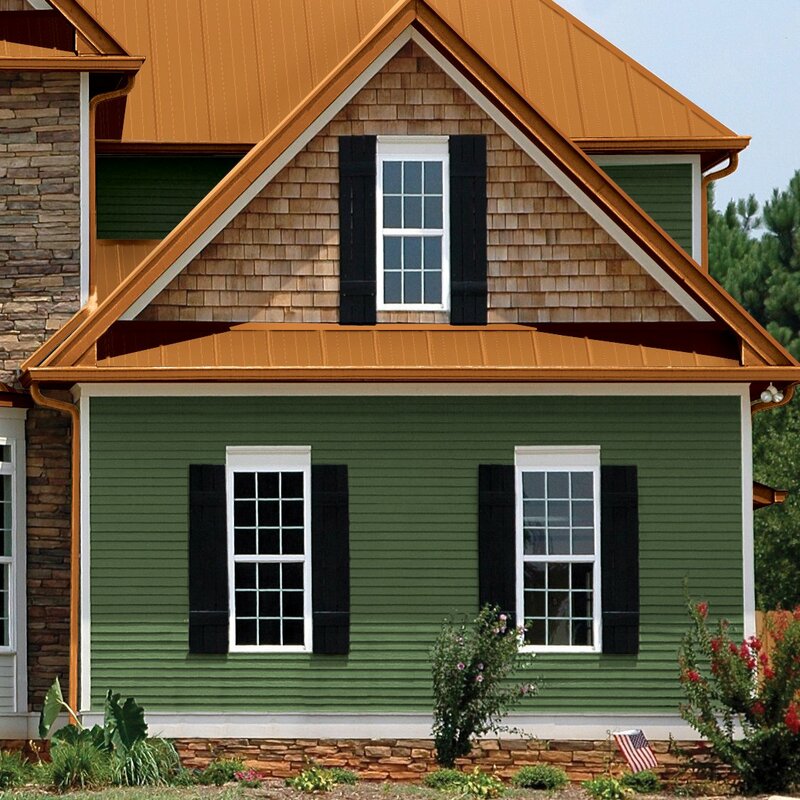 Feel safe knowing we use quality brands such as James Hardie and CertainTeed that are high quality and trusted within the industry. You can’t always be prepared for the weather, but you can rest easy knowing that Virginia Roofing and Siding Company can get the job done! Feel safe in our hands, we’ve got you covered! 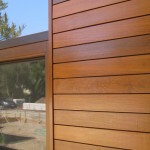 You can’t always prevent Mother Nature, but you can get the repairs done with the highest quality products and services to prevent further issues with your siding. 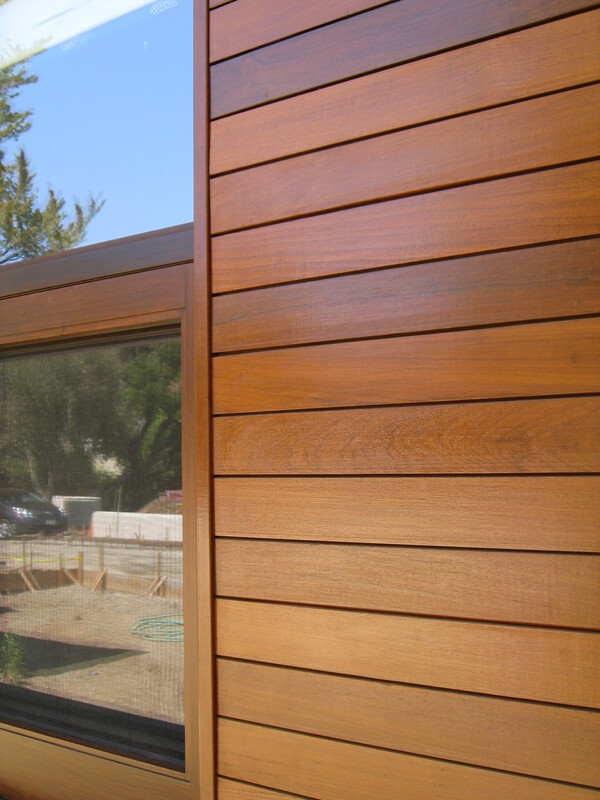 Give us a call today and we would be more than happy to give you a quote for your needs. 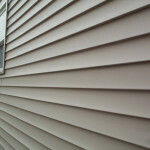 New Siding For Your Home?